Is MTN Stealing From Subscribers To Pay Off Its $8m Fine? 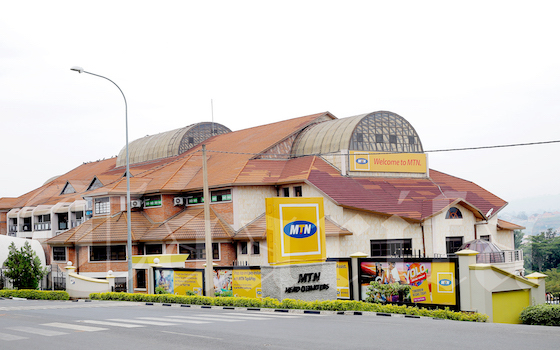 MTN Rwanda keeps defaulting regulations. This time, just weeks after being slapped with Rwf7 billion fine for illegal transfer of subscriber data, the telecom is going after its customers. At first, subscribers feared they would carry the burden saying that MTN would chop data and airtime fees to pay off the US$8.5 million fine. They were not wrong. Their fears were legitimate. Taarifa has been investigating the case. We spoke to multiple subscribers. They have constantly found out that MTN has been taking away their data and airtime. Over the past two weeks, the telecom regulator, RURA, has been receiving complaints that MTN ‘steals’ their data bundles and airtime. Annee Marie Dushimirimana told us that she has lost data bundles even when she is disconnected from the internet. “Waiting for the response from their service call to respond is like waiting for Jesus to return on earth planet,” she said. 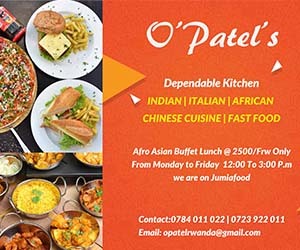 Gilbert Tumaini also says he has experienced the same and he has decided to switched to Airtel network not because it is his favorite network, but because he cant put up with MTN’s thievery. “I am now using airtel network…I had no time for claiming airtime deducted from my account every minute,” said Tumaini. He also clarified that whoever approaches RURA, they investigate the complaint and if they find it genuine they will instruct the provider to compensate them. Meanwhile MTN has been sending subscribers free MBs followed by a short message apologizing for the lost bundles. MTN’s Senior Manager for Marketing and Communications, Teta Mpyisi, says that when the customer claims to have lost airtime, technicians do verify with the system and when they find that it was genuinely unused but deducted they quickly refund the customer. In defense over the cheating spree, Teta said that a technical issue on MTN’s end had occurred and not a deliberate action to steal from subscribers. But subscribers are reluctant to believe it. Meanwhile, a quick calculation shows that if MTN took for example Rwf500 from 4 million subscribers each, per day, the total amount would be Rwf2 billion. It means that MTN can take the risk and the administered fine would be recovered in three days, roughly. Sensitive Subject, Should Cross-border Small-scale Traders Be Recognised?